Ruben Santiago-Hudson is an award-winning actor, director and playwright and one of the foremost interpreters of August Wilson’s work. He was awarded a Tony in 1996 for his performance in Seven Guitars and has served as director on numerous Wilson productions across the country. Stephen McKinley Henderson is an award-winning actor and director who is recognized as a veteran performer of the August Wilson canon. He earned a Drama Desk Award for his signature Wilson role, the gossipy Turnbo in Jitney. Watch live! A video webcast of the conversation will stream below. 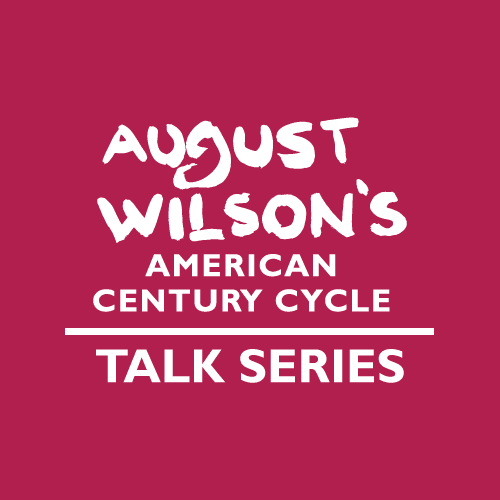 Follow #WilsonCycle on Twitter.